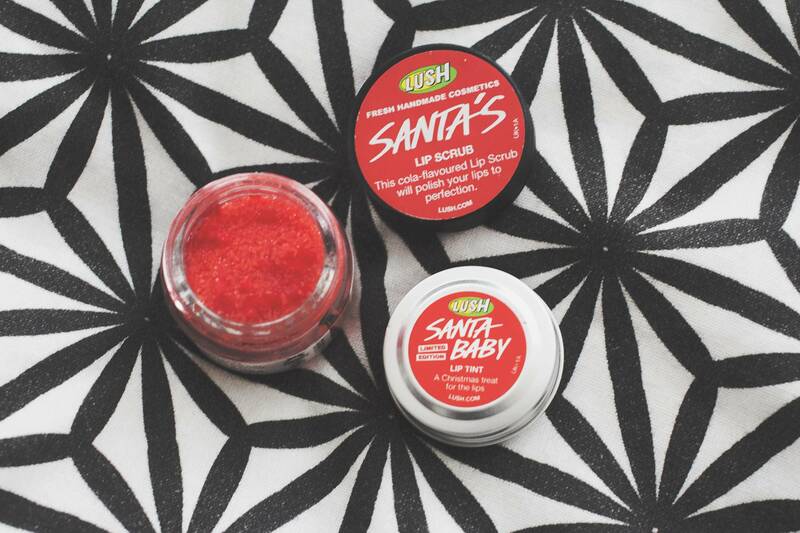 lush santa baby lip scrublush stanta baby lip tintIt's that time of year again where tis the season to smooch someone under the mistletoe. Damn you central heating, cold weather and those winter kisses - Winter takes it toll on the lips and can often leave them feeling chapped and gross. Lush have provided two pocket sized solutions to these lip woes. 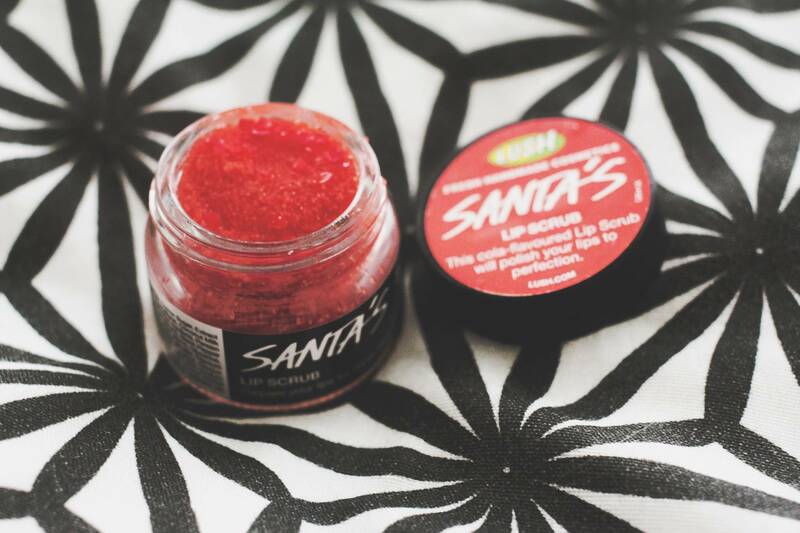 First I have the Lush Santa Lip Scrub - it's a cola scented sugar based scrub which is tasty and effective in equal measures. Super gentle and leaves the lips feeling lightly exfoliated without drying the lips out. 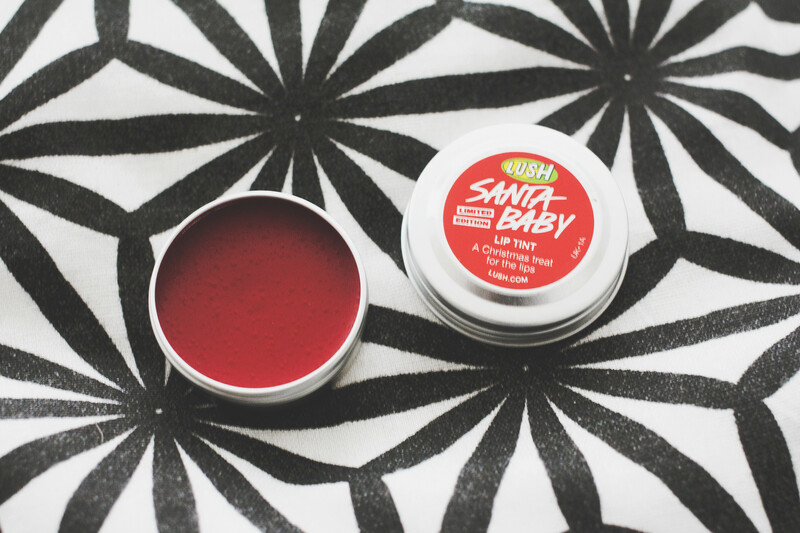 Lush Santa Baby Lip tint is a tinted lip balm which is super hydrating due to being backed full of essential oils and shea butter. Leaving the lips super kissable with a little red tint. A really lovely cherry shade! Two fun seasonal lip shades which are both budget friendly and super cute.